Leave your old ways behind and introduce simple changes that will make you feel like a new woman. 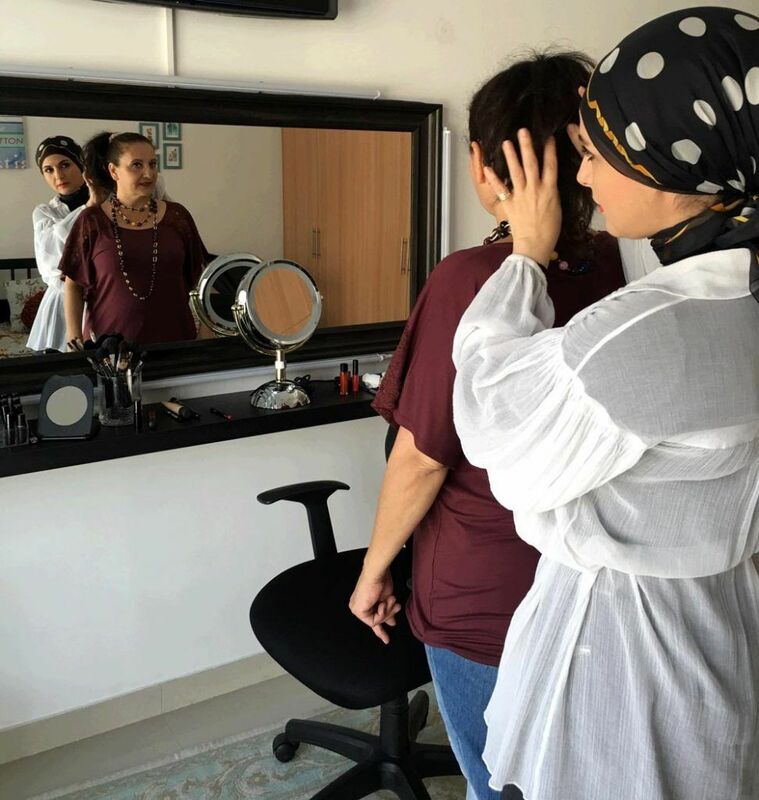 With expert advise ranging from what accessories will compliment your look, to how to wear your makeup, and which hairstyle will be best for your face shape. It couldn’t be easier to change your look and change your life. As a professional Image consultant, make up artist, colour expert, and fashion stylist, I role colour, make-up, and style consultations into one consultation to give you a very personal makeover. A colour consultation to discover your best colours. A make-up consultation to learn how to apply your matching makeup shades. Advising you on the hair colour and style that suit your specific face shape. A style consultation to discover your style personality and make clothes and accessories work for your body shape, lifestyle and budget. Plus a style update on the season’s trending colours and styles. Includes: a 42-colour swatch-wallet to use as a guide when shopping, a personalised make-up tutorial handout, a personalised 28-page style workbook full of advice and tips. Style Consultation – you will be shown the best styles for your body shape and your personal tastes as well as how to co-ordinate them.